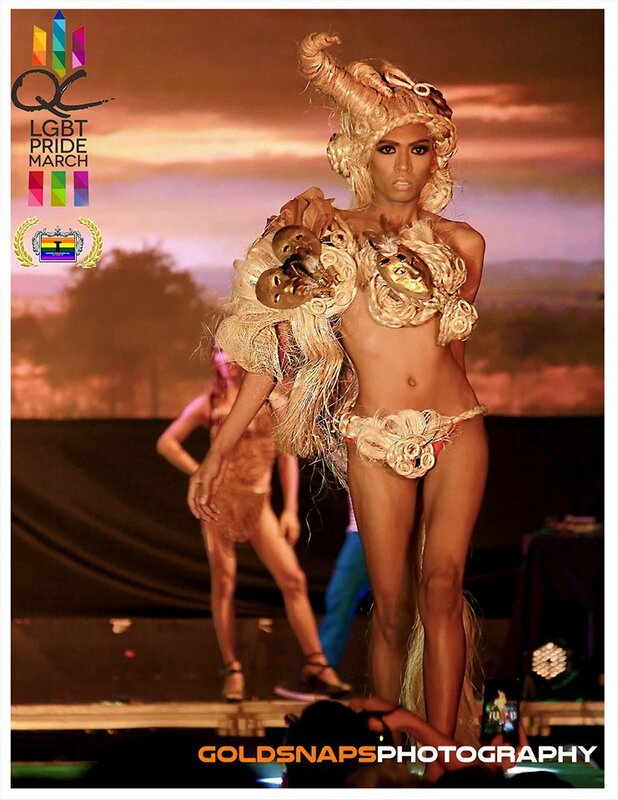 The Philippines has made huge strides in it LGBT community and are trailblazers throughout Asia. Today, gays, lesbians, bi-sexuals and transgendered people are becoming more and more recognized by big business as they grow increasingly more-popular and wealthy. The buying-power of the LGBT community is one of the largest in the world. Especially, in the Philippines where their numbers are higher per capita than in the West and, where they are more accepted and recognized. 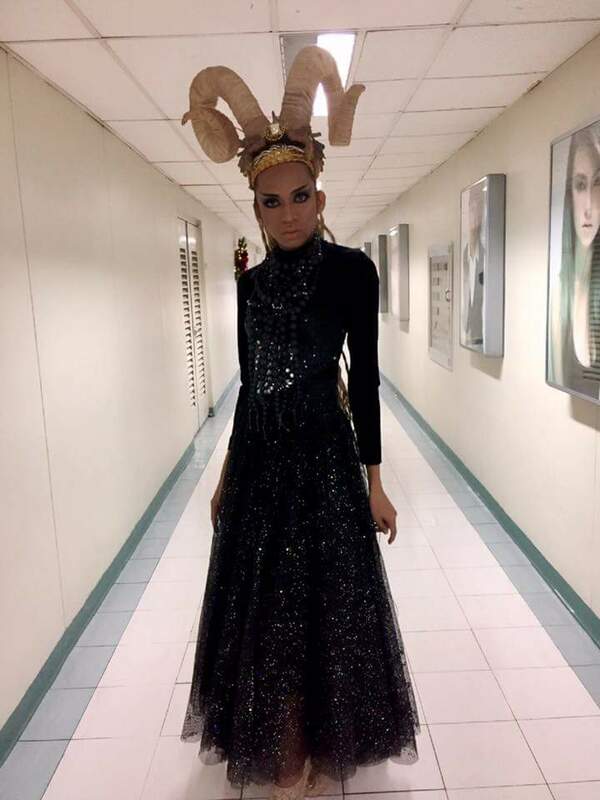 The modeling industry in the Philippines and throughout the worldis just beginning to recognize the transgender community as a ‘viable market’. 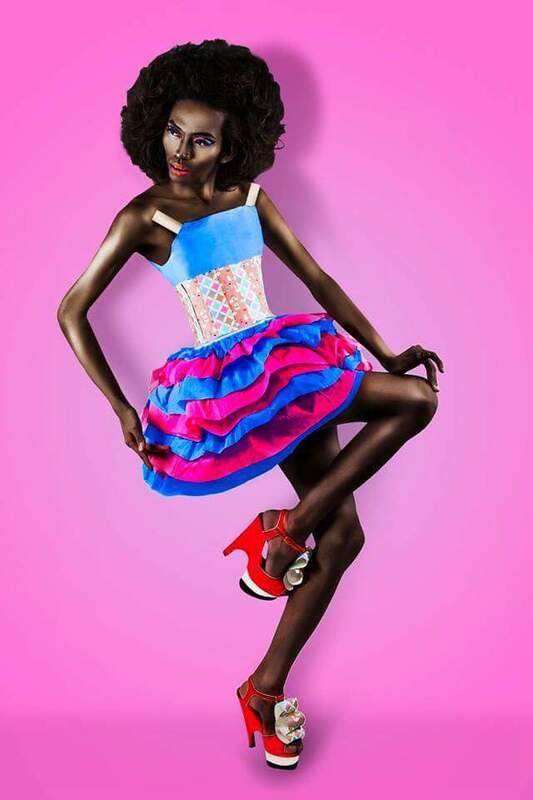 Subsequently, demand is forcing innovations in the industry to showcase transgender models and lifestyle. Companies like Coca Cola, Unilever and ABS-CBN are beginning to see the missed opportunities and huge demand for LGBT lifestyle-centric programming. 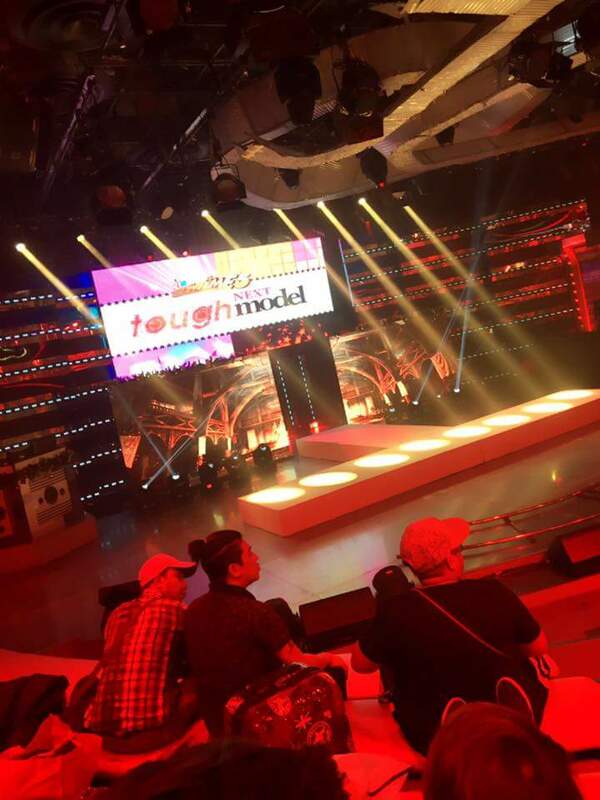 The need for LGBT models, ad campaigns, marketing, packaging and products beyond the typical comedic relief programming have inspired an entirely new demographic in Philippines media. 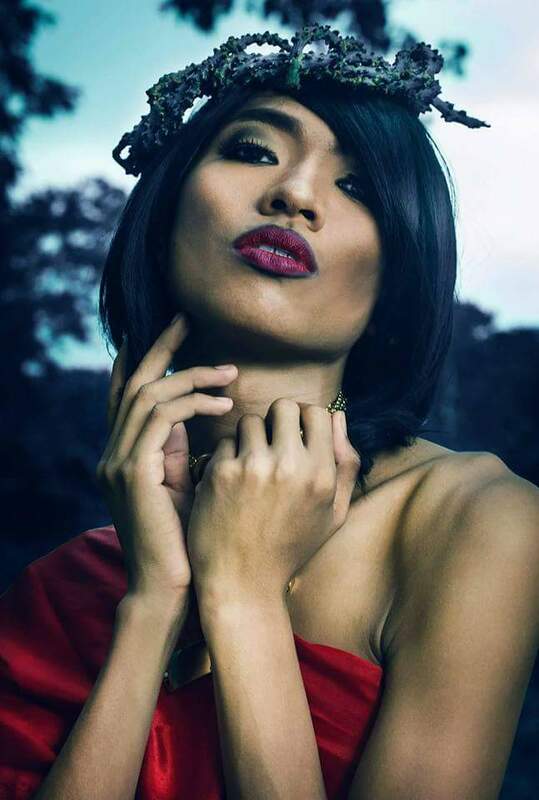 Shanelle Andro is a Bicol native and has been a trailblazer in the Philippines modeling industry by pushing the boundaries of transgender fashion models. 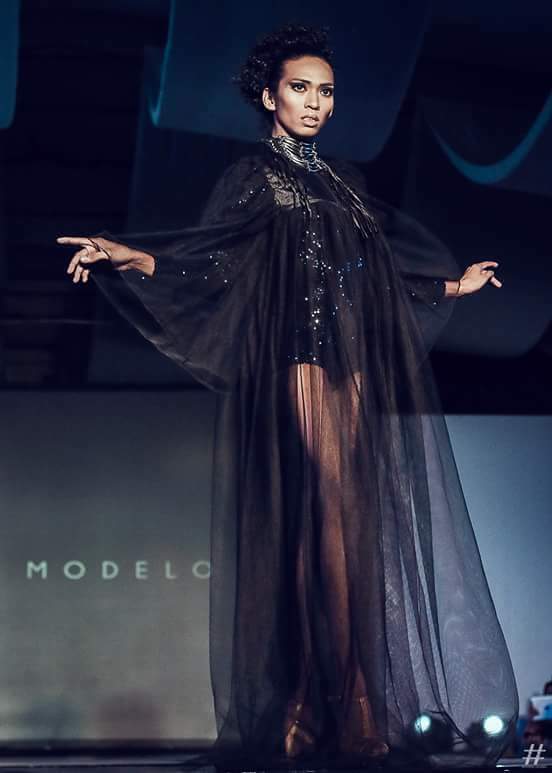 She’s graced the runway with her signature brown skin and ‘Fierce Diva Walk’ which is eye-grabbing and sought after by many designers, stylists and editorial directors in the Philippines. 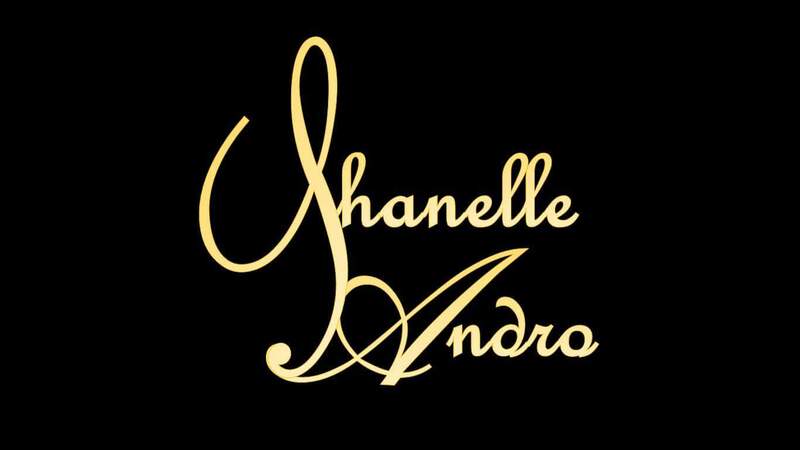 Shanelle’s festive and high-energy personality is becoming more popular for television appearances. 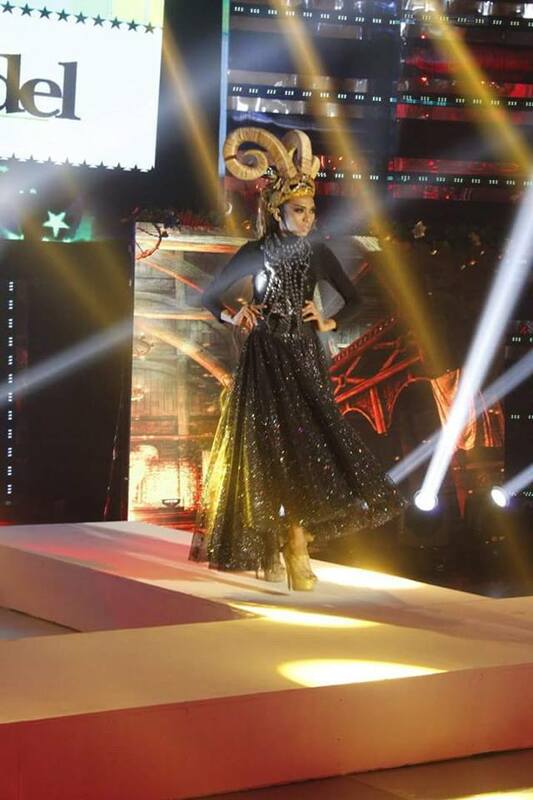 Her competitive nature gained her acclaim on ‘Showtime Next Tough Model’ hosted by –another popular LGBT advocate- Vice Ganda, where Shanelle used her television platform in the competition to showcase her Philippines designer Mr. Patrick Starr Isorena. Patrick is known for his dramatic, bold and eye-catching designs. 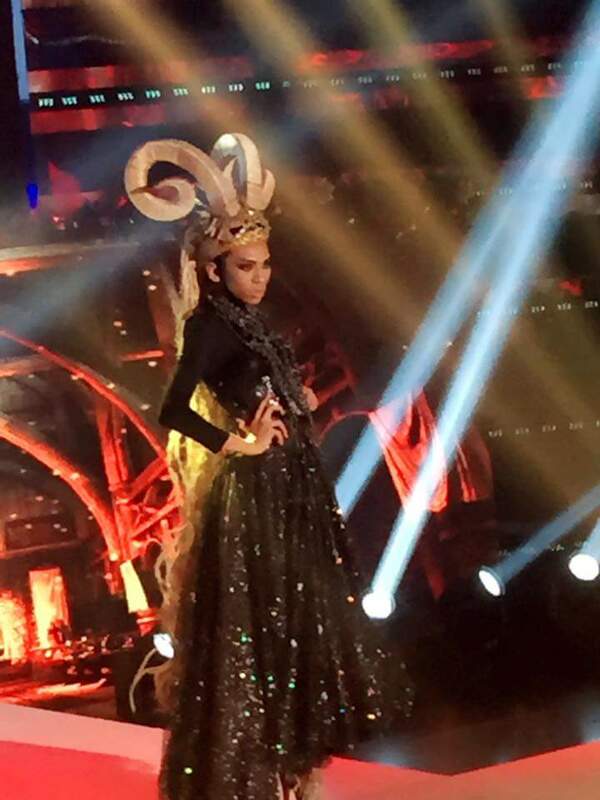 Patrick’s theatrical fashions were perfect for television and gained high-acclaim in the competition. 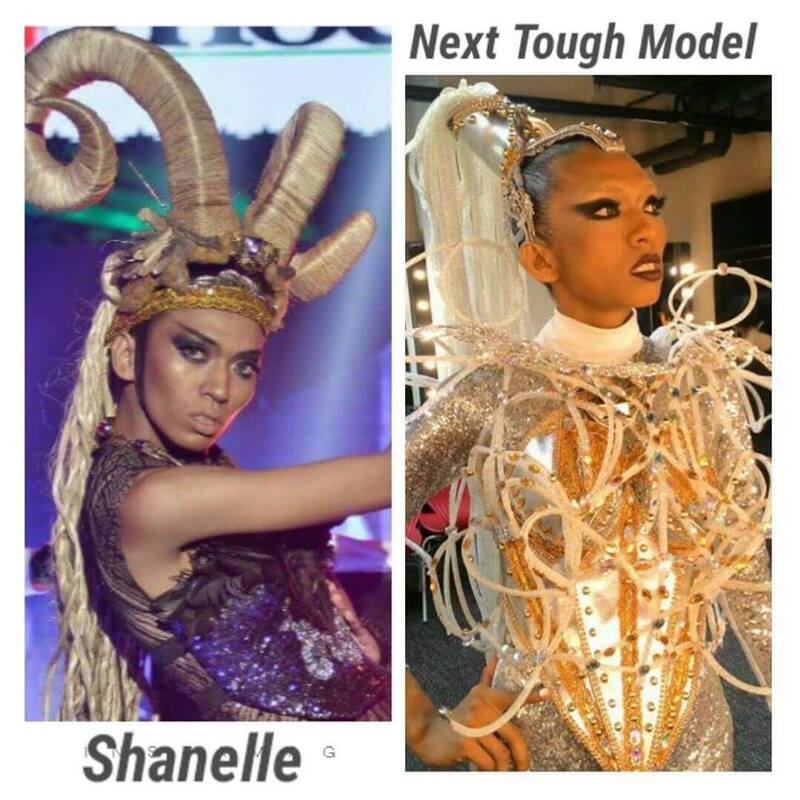 Shanelle’s make-up artists, Ernesto Figueroa Jr. aka ‘Suzuki Yukohama’ also received high-marks from fans and cosmetic companies for achieving ‘The Diva Look’ with Shanelle’s beautiful brown skin tone. Ethnic beauty and morena/moreno (brown)skin tones are becoming more popular throughout the Asian market.